Photochromic lenses, also known as light-adaptive lenses, are a variety of eyeglass lenses that are clear indoors and darken when exposed to sunlight. Typically, this type of lens does not change color inside a vehicle because the windshield glass blocks most of the ultraviolet (UV) rays. It also comes in a range of styles and materials, including high-index, bifocals and progressive lenses. 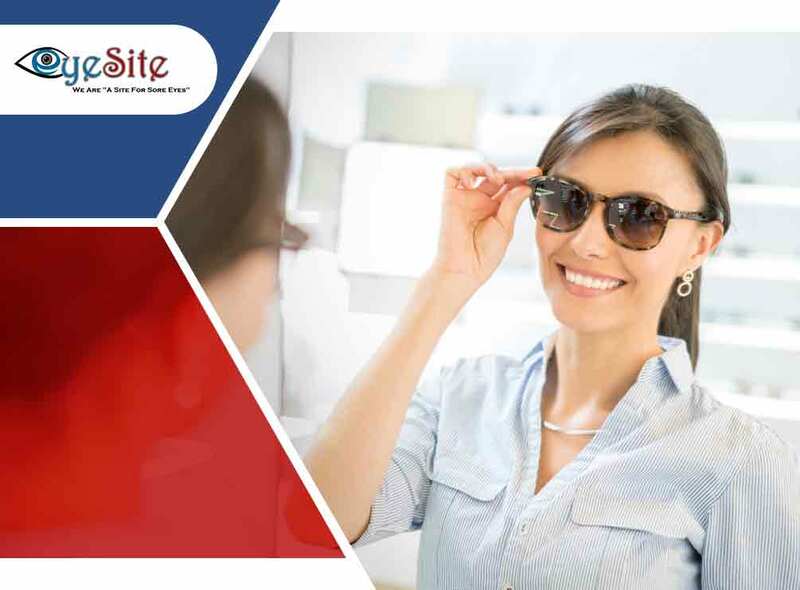 What’s the Benefit of Using Photochromic Lenses? These lenses protect the eyes from sunlight and UV radiation, which are both associated with cataract formation. For children, the best material to use for their photochromic eyeglasses is polycarbonate, which offers 10 times the impact resistance of other lens materials. Trillions of photochromic molecules change when photochromic lenses are exposed to UV rays, becoming dark as they absorb more light. Conversely, these carbon-based molecules revert to their original shape when out of direct sunlight, which makes the glass clear again. Unlike ordinary eyeglasses, photochromic lenses contain small crystals of silver halides that tend to darken when exposed to light. Regular sunglasses, on the other hand, only block out the light of a specific wavelength through color filters or polarization. Still have questions? Visit your local optometrist for help in choosing just the right eyewear for you. If you need a comprehensive eye exam, come to EyeSite of The Villages, where our eye specialists will help determine which type of eyeglasses or contact lenses best suit your needs. Call us today at (352) 504-4560 to schedule an appointment. We serve residents of Fruitland Park, FL, and other nearby locations.